Stop wasting time and money searching for the cheapest electric and gas supplier. As independent consultants, Green Olive Utility offers a whole of market comparison. We listen to the priorities for you and your business; working with you to achieve long-term energy security. As we get to know you and your business we will help you explore how to make your business more energy efficient and build in energy security. Prevent energy costs from rising year on year with contracts that lock in savings for as long as possible. We can also reduce your overall usage with energy saving measures such as LED light bulbs and generate your own renewable energy with solar or wind power. 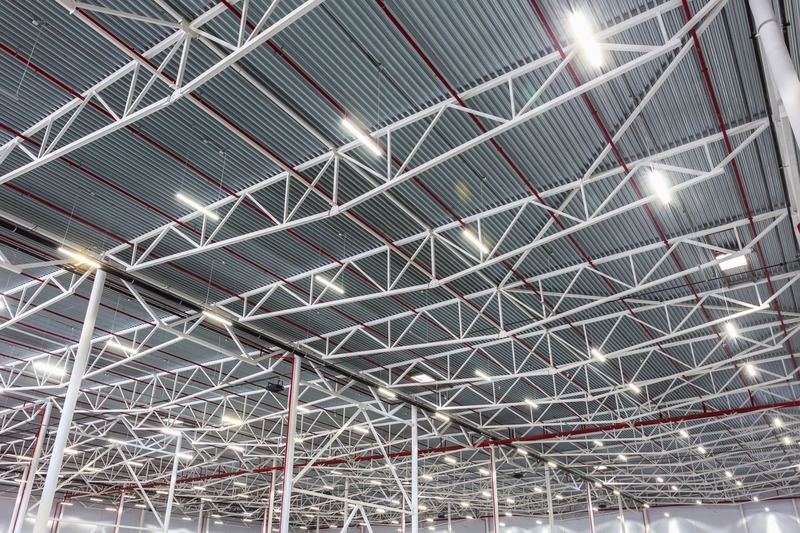 With our help, protect your business from the impact of a power cut with overnight storage. 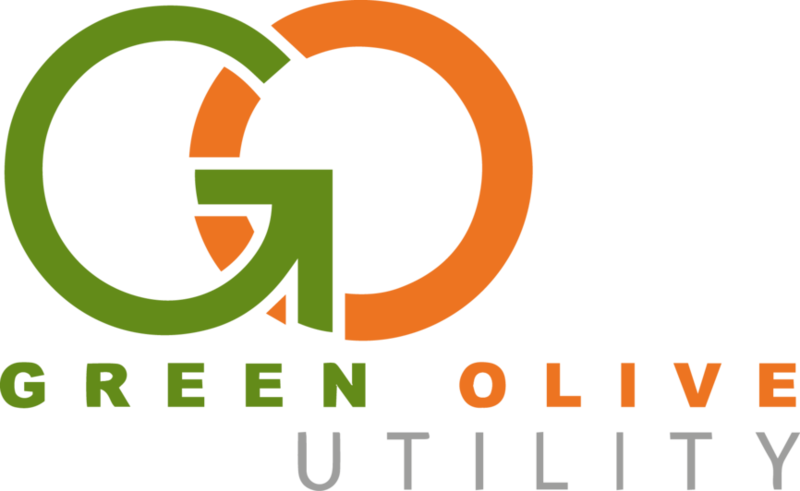 Once everything is in place, Green Olive Utility will continue to act as your utility department. 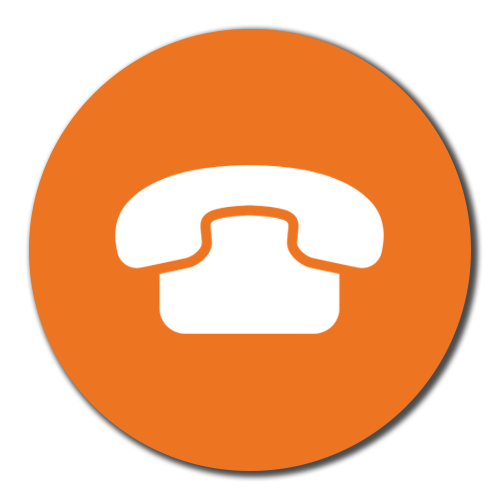 No more time spent trying to get your energy supplier on the phone or navigating confusing websites; simply come to us with your queries and we will speak to them on your behalf. When the time comes to renew your agreement we automatically issue a notification, leaving you plenty of time to secure your next deal before being rolled over into out of contract charges. 1. How much does it cost to use an energy consultant? Our services come at no cost to you. Once you decide the best course of action, we are paid directly by the energy company. The percentage is the same across all providers so that we have no hidden agenda when helping you to find the best deal. 2. I like the sound of what you do. What happens next? 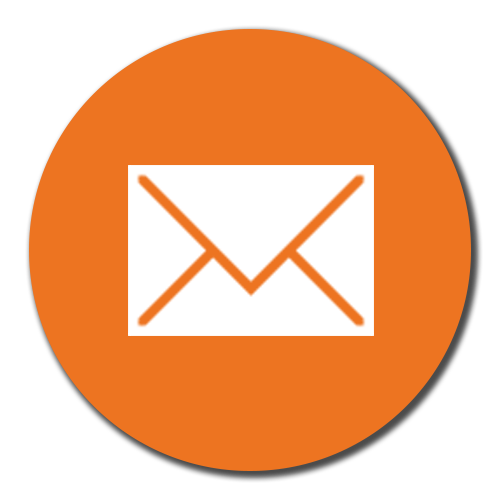 All we need from you is a copy of your most recent bill, along with the finish date of your existing contract. Get in touch on 03300 414969 to get started. 3. Can you help me find a green tariff for my business? Yes. We work with a number of providers who offer green tariffs or operate on a totally green business model. 4. I would like to create my own energy, what solutions can you provide? Depending on your requirements and site suitability, we can provide solutions generating from 2Kw all the way up to industrial generation plants of 50Mw. For larger scale generation we can potentially help you to obtain investment; with no cost to your company, only financial benefits. Get in touch to find out more. 5. I like the sound of LED light bulbs. Tell me more. Months to pay back cost or LED purchase = 12.73 Months.